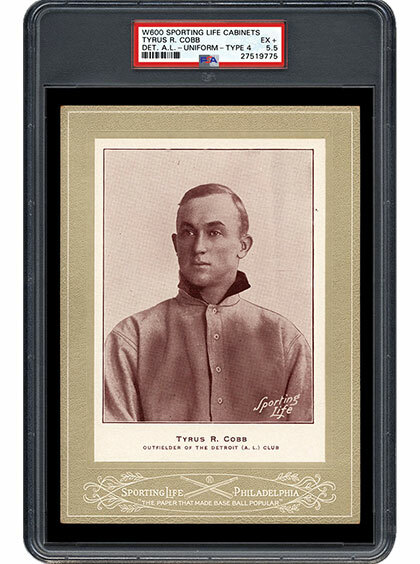 Perhaps the classiest cards ever produced, the 1902-1911 Sporting Life Baseball Cabinets present themselves with a sense of dignity rarely seen in other hobby pieces. Stately images, legendary subjects, and a presentation that would not be out of place in a museum setting, these large-format cards would be centerpieces in any collection. SMR explains the history behind these cards and the attraction that they have to collectors today. 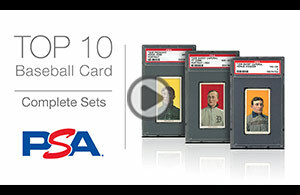 In 1961, Fleer produced the first nationally-distributed basketball set of the decade. 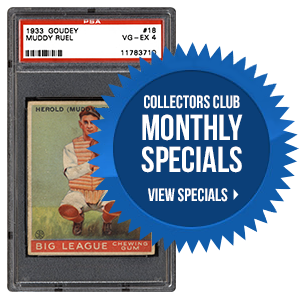 As might be expected, the set included initial hobby offerings of men who would become legends of the game. 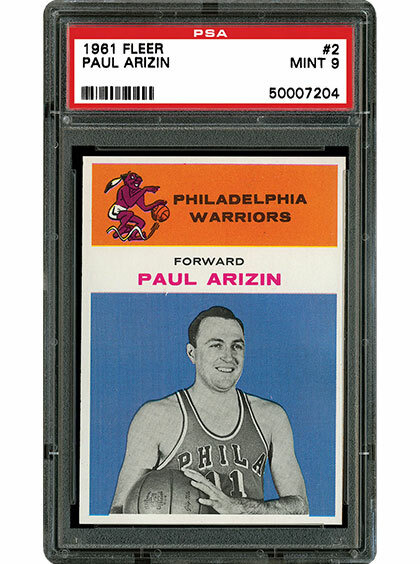 Premium 1961 Fleer cards are among the most desirable basketball cards in the hobby, but they are not easy to find. SMR talks to hobbyists about this set and the challenges it presents to even the most advanced collectors. What do you feel is the most important element to a great card set? The PSA Set Registry Luncheon on Friday, 8/3, at the National, proved to be another huge success. Joe Orlando introduced PSA’s new president, Steve Sloan. Steve is taking over the reins as Joe assumes his new position as Collectors Universe CEO. Congratulations to both and to all the award winners who were recognized at the luncheon. Pictures of the event will be posted soon in the PSA Set Registry Scrapbook. Watch the news page for updates.